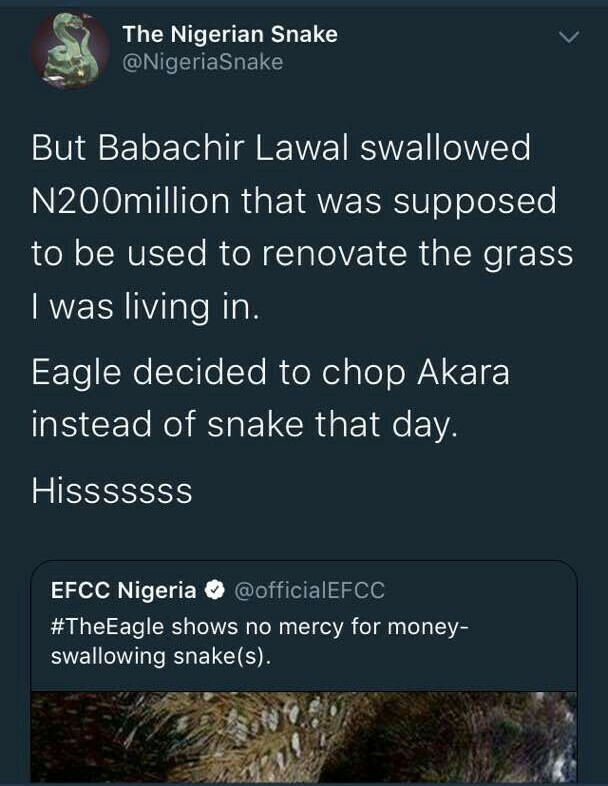 That story of a snake that swallowed N36million at a JAMB office is throwing up all sorts of hilarious reactions. 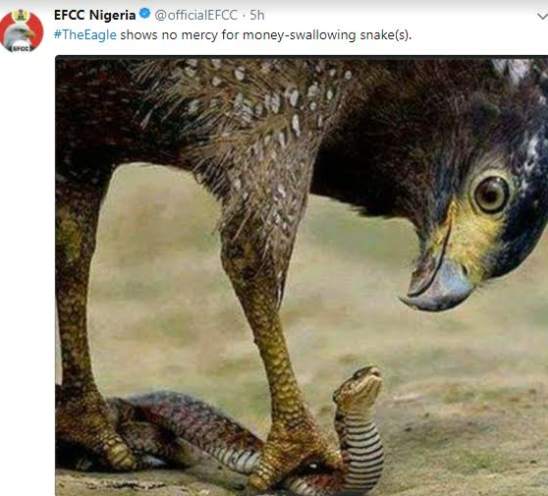 EFCC tweeted a pic of an eagle attacking a snake in an effort to publicise its anti corruption efforts. 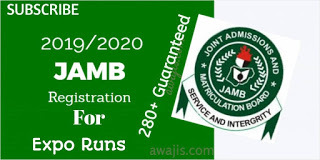 JAMB snake fired back with a tweet of its own and it's epic! Who won this round? 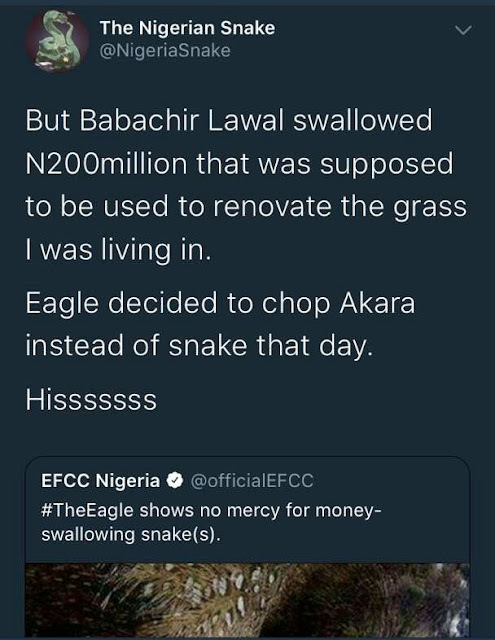 You can check out the original story here. 0 Response to "JAMB snake and EFCC eagle clash in rib cracking contest..."